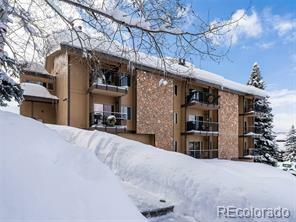 Affordable Ski-in, Ski-out condo! 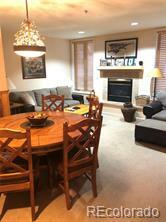 This two bedroom, two bath condo is a sunny, corner unit which awaits your personal touch. 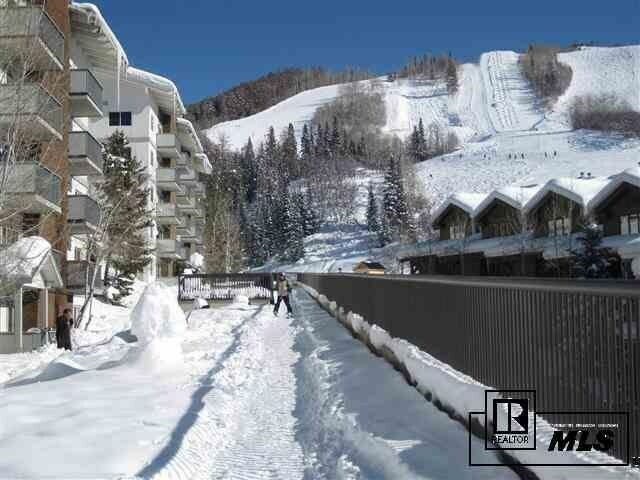 Access to and from the slopes is easy thanks to the outdoor ski storage, main level ski lockers, and ski-in trail right to the door. 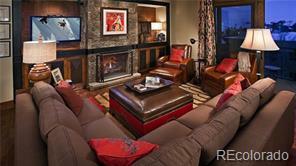 Store your skis in the locker, soak in the outdoor hot tub and then enjoy apres ski in front of your cozy, stone fireplace. The location is equally as desirable in the summer allowing you to hike, mountain bike or just ride the gondola and enjoy lunch at the top of the mountain...all right outside your door. With reasonable HOA's and the possibility for good rental income, this is a great opportunity to own your Steamboat getaway.